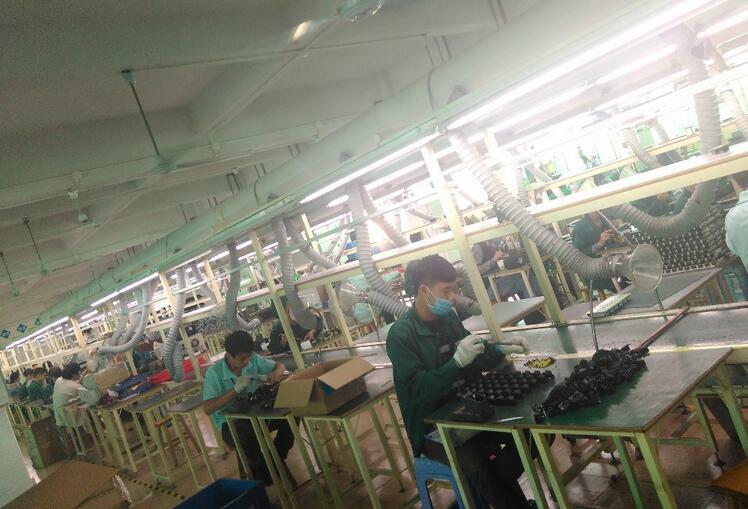 , offering Laptop Adapter,AC Power Adapter, etc. 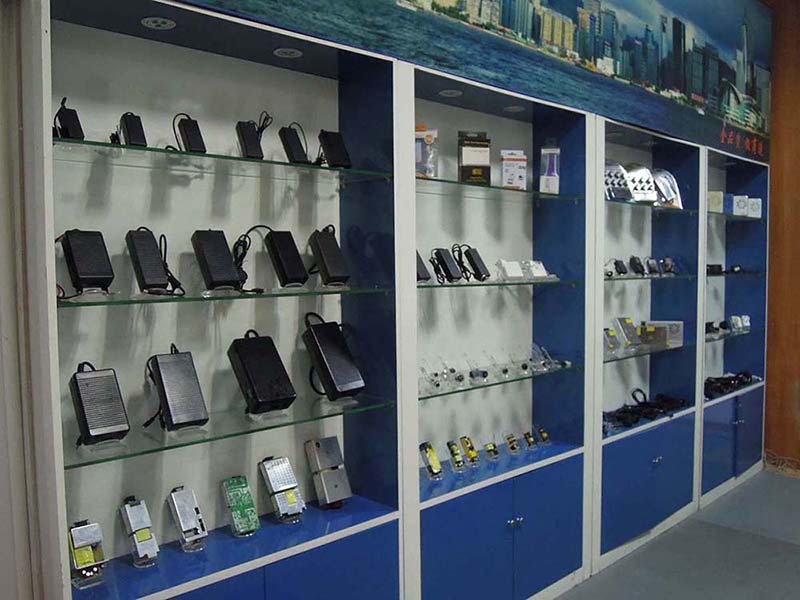 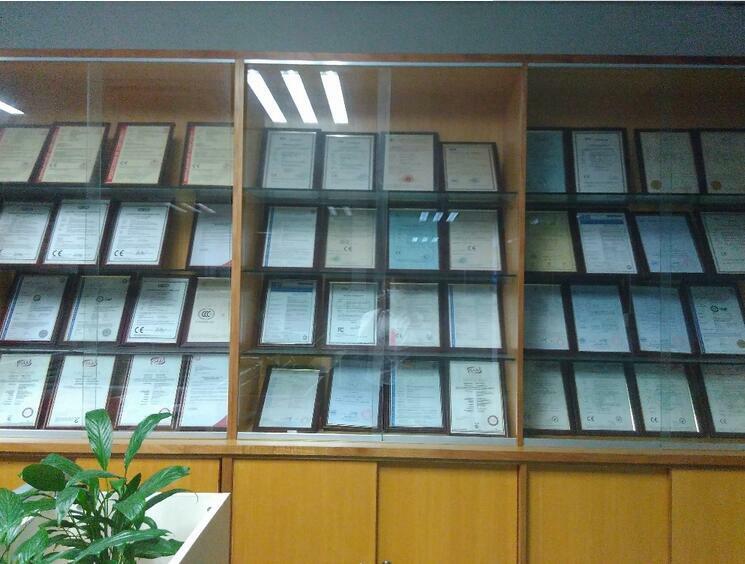 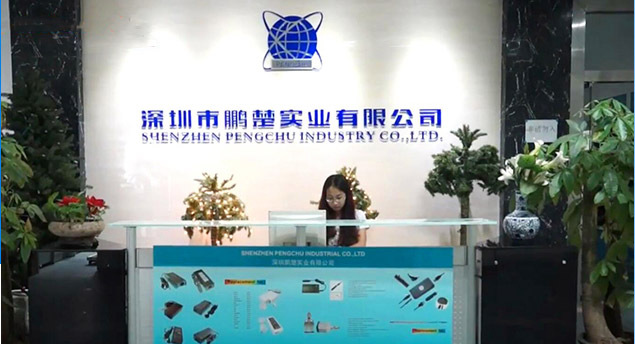 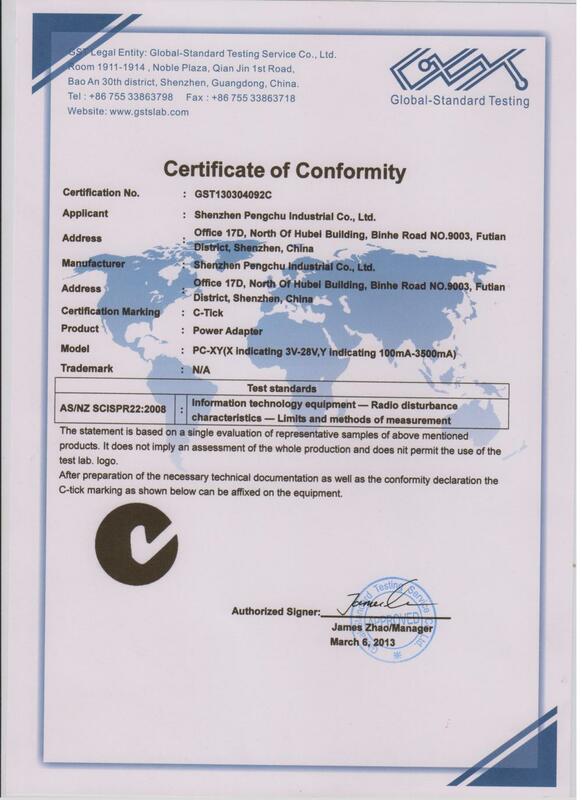 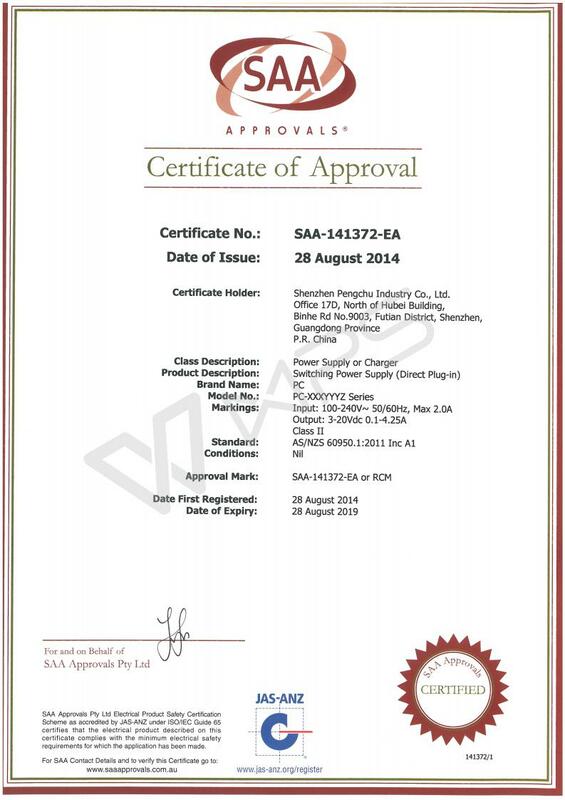 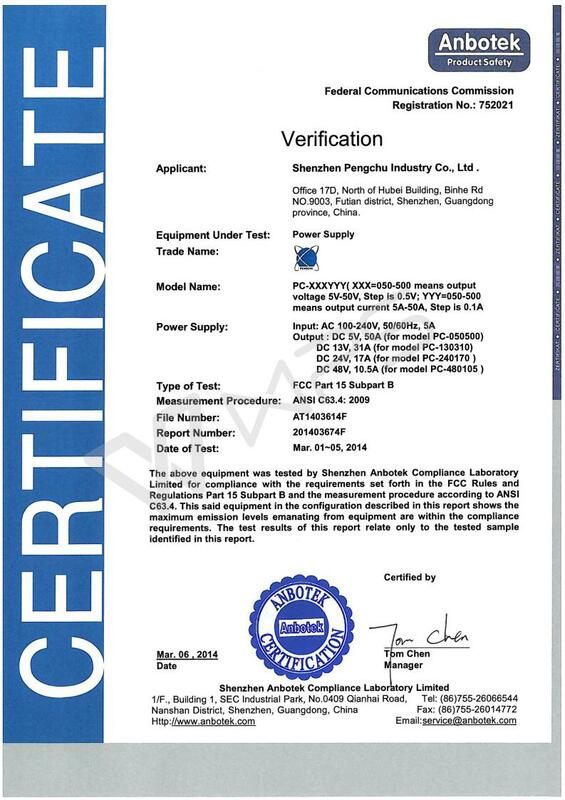 Shenzhen Pengchu Industry Co., Ltd [Guangdong,China] Business Type: Manufacturer Main Mark: Americas , Europe , East Europe , North Europe , Other Markets , West Europe Exporter: 81% - 90% Certs: ISO9001, CB, EMC, ETL, FCC, PSE, RoHS, UL, CE Description: Switching Power Supply manufacturer / supplier, offering Laptop Adapter,AC Power Adapter, etc. 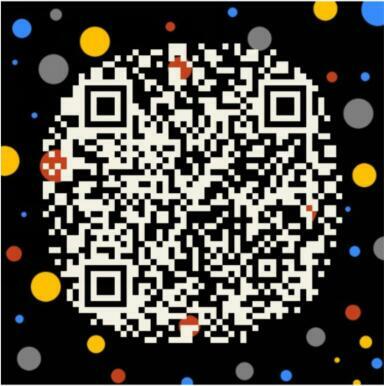 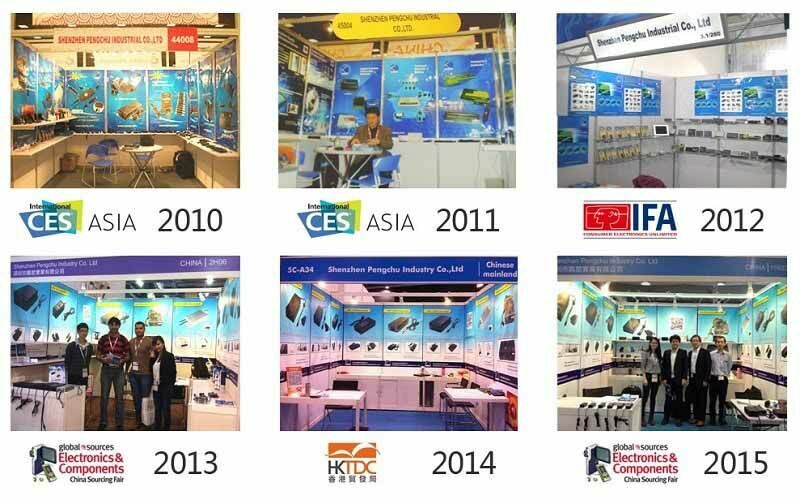 Pengchu is a professional manufacturer which specializes in design, development and production of switching power supply, laptop adapter chargers and power cords for 14 years.